If you have a share draft (checking) or transaction (debit card) account, funds will be deposited automatically on October 31st. You don’t have to wait for your check in the mail! Please remember to record the deposit in your checkbook. 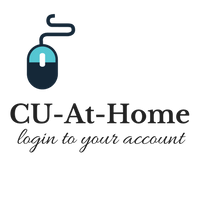 You can find the exact deposit amount on CU-At-Home (if you’re registered) or your October statement. If you do not have a checking or debit card account, your check will be mailed on November 2nd. It will include all deposits through October 31st. Your Christmas Club will continue automatically for next year unless you contact us to change it. Previous postAmusement Park Tickets on Sale Now! Next postBack Mountain Office: Moving!